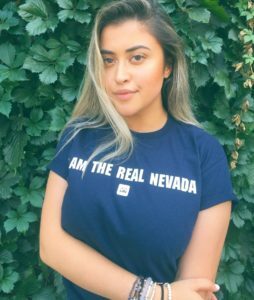 The University of Nevada, Reno has been one of the most popular destinations for California students who take advantage of tuition discounts through the Western Undergraduate Exchange. Senior Arezo Amerzada is one of nearly 2,500 California students who receive discounted tuition at the University of Nevada through the Western Undergraduate Exchange. 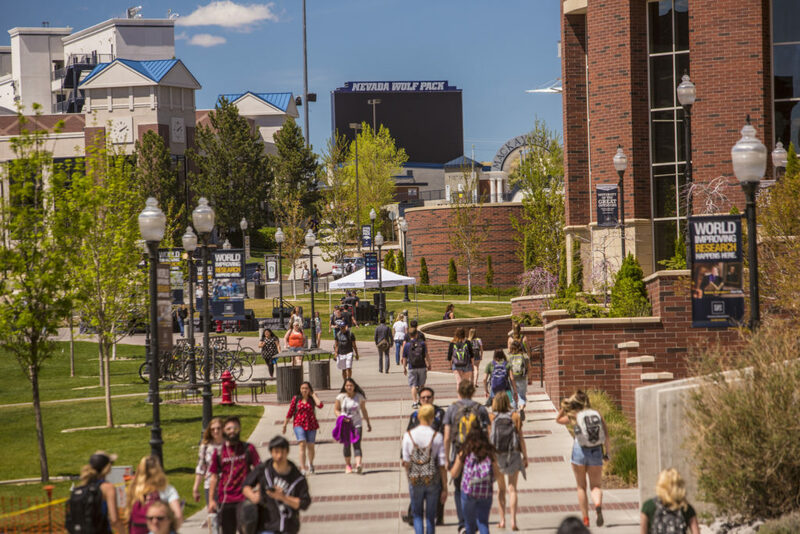 The total cost of attendance at the University of Nevada — including tuition through the exchange, on-campus housing, textbooks and other expenses — is $28,564 per year, according to university estimates. With the tuition discount, that’s about $8,000 cheaper than the estimated cost for a California resident to attend UC-Riverside ($36,652), and comparable to costs at the CSU campuses Amerzada considered: San Jose State ($29,193), San Francisco State ($27,484) and CSU Long Beach ($24,568). 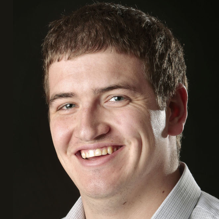 The University of Nevada has one recruiter permanently based in Northern California and more who take day trips across the state line, said Steve Maples, the university’s director of admissions. Thank you, this is great information to share with the high schools we work with. We have been involved in coordinating 34 free out-of-state and international college fairs in Southern California for 7 years. Please feel free to contact us about our experience in this providing this option to California students or visit us at one of our April 2019 fairs. We will be at Santa Anita Park on 4/10, Cerritos Performing Arts Center on 4/12, and Marina Village in San Diego on 4/17. I live in California and sent two sons to the University of Nevada, Reno. We paid much less for the first one because he was a mining engineering major under Western Undergraduate Exchange, and he had a great experience. The other seeking a computer science degree also qualified; but he returned home and his units will not transfer back to some California schools. That’s something we wish we had considered before he made his decision. We didn’t choose California because of my eldest son’s challenge getting classes at SF State, as a sociology major. If California doesn’t fund its schools to guarantee that strong students get out in four years, they will lose more students to other states.